How does the genome, interacting with the multi-faceted environment, translate into the development by which the human brain achieves its astonishing, adaptive array of cognitive and behavioral capacities? Why and how does this process sometimes lead to neurodevelopmental disorders with a major, lifelong personal and social impact? 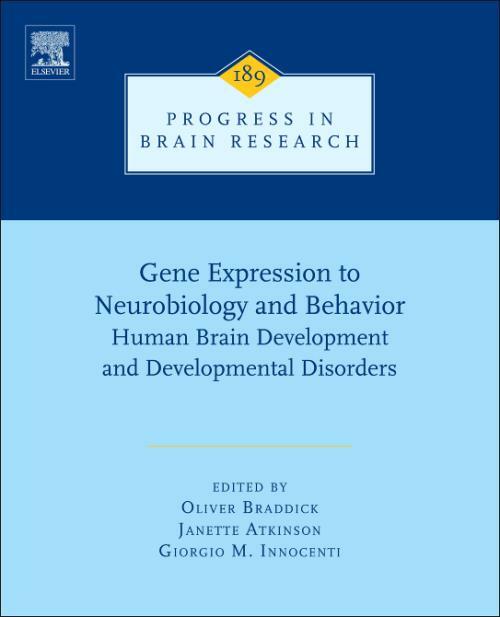 This volume of Progress in Brain Research links findings on the structural development of the human brain, the expression of genes in behavioral and cognitive phenotypes, environmental effects on brain development, and developmental processes in perception, action, attention, cognitive control, social cognition, and language, in an attempt to answer these questions.